Look,winter is hell in so many ways, but none more so than on your skin. 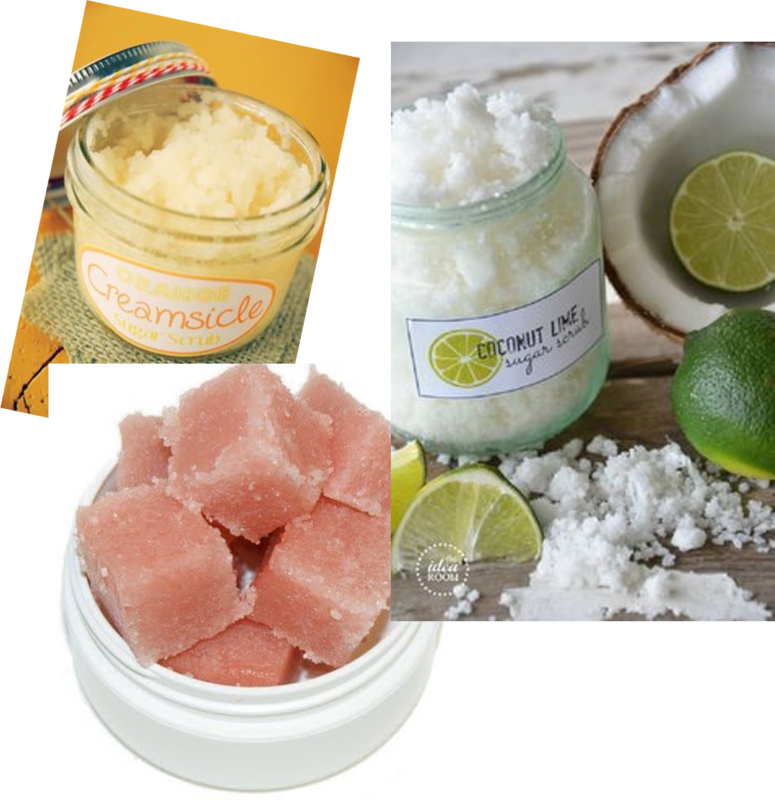 And when it's dreary and dull outside and you skin is looking the same, sugar scrubs to the rescue! A work friend gifted me this for Christmas and it is delicious! The pinteresting world is full of recipes in all manner of flavors. This'n includes cane sugar (duh), but seriously, refined sugar isn't gonna cut it. The point is to do some exfoliating so those big granules are key. 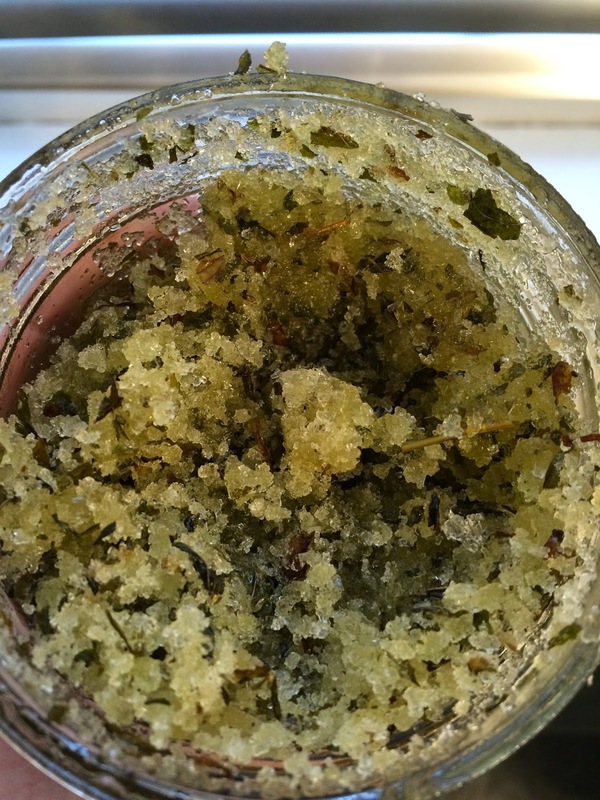 Epsom salts, grape seed oil, almond oil, rosemary and dried mint. All those nice oils leave your skin buttery soft, supple and hydrated. And the smell is heaven. It's really great for exfoliating lips too!